The advertising world has changed a lot since 2001, thanks mostly to the advent of new marketing technologies and changes in the ways people interact with brands. Social media has fundamentally altered customer engagement—in 2001, we didn’t have Friendster, let alone Facebook—and many of the companies that thrive today have a deep understanding of digital interaction. PERQ, the Indianapolis-based digital marketing firm that first opened its doors 15 years ago, has weathered those changes and is now poised to grow further thanks to a new injection of capital. The company today announced that it has raised a seed round worth $1.7 million. Indiana-based 4G Ventures led the round; 4G’s managing director, Bill Godfrey, has served on PERQ’s board of directors since 2013. PERQ’s co-founders, Andy Medley and Scott Hill, established the company in 2001 to conduct advertising campaigns involving direct mail, newspaper inserts, and other forms of mostly non-Internet communications. Medley says these campaigns were primarily for the automotive industry. Over the course of the company’s first couple of years, PERQ grew to have 100 employees and $38 million in revenues. Medley recalls it was around 2006 when he and Hill began to feel frustrated by a “lack of clarity” over the future of the company. After a stint at Harvard for a condensed business training course, which Medley describes as “incredibly eye opening,” they learned a lot about customer engagement and lead conversion. The pair realized the initial vision they had for the company wasn’t scalable. Then, in 2008, the recession kicked off and offered the company an opportunity to slow down and figure out a way forward. In 2013, Godfrey first started working with PERQ to further refine its vision. Medley remembers an early meeting where he and Hill outlined what they wanted the company to accomplish on a whiteboard. After much deliberation, the way forward turned out to involve gamification. Hill and Medley came to the conclusion that static lead forms—the screen where prospective customers fill out their names and contact information—were dead and interactive marketing content was the wave of the future. With that in mind, PERQ released its FATWIN web engagement software in 2015, enabling interactive online experiences between their customers and those visiting their customers’ websites. FATWIN customizes the “calls-to-action” for each visitor in real time based on their site behavior and other data points. It then replaces static lead forms with interactive experiences—quizzes, assessments, calculators, trivia, special offers, and promotions— to spark engagement and convert leads. PERQ’s software sits on top of its clients’ websites, so consumers don’t see PERQ’s involvement. “The goal is to create a ubiquitous experience,” Medley adds. He says its customers average a 200 percent increase in lead volume, five times more consumer data, and up to a 15 percent gain in profit correlating to interactive leads. 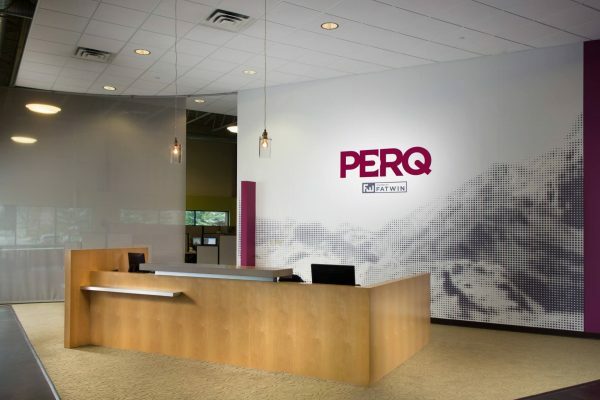 Today, PERQ has 92 employees and expects to hire another 30 in the coming year. 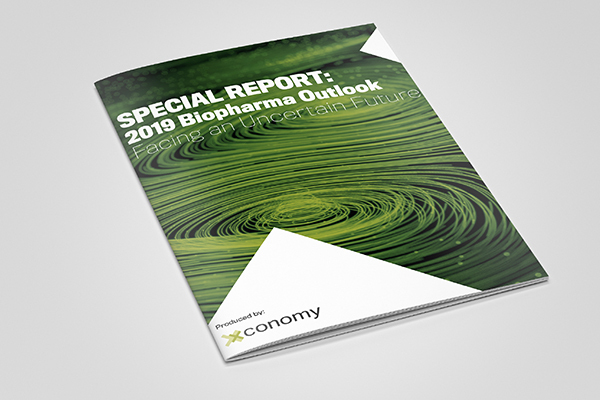 The company plans to spend the money it raised from 4G Ventures on sales, marketing, and conquering new verticals such as furniture and apartment rentals to fuel growth.